Jaipur of Chigwell is an Indian Restaurant & Takeaway based on 734 Chigwell Rd in Chigwell. 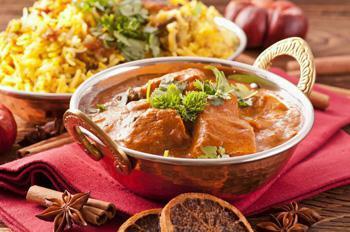 We serve a wide range of delicious Indian food and offer online ordering and table booking. Jaipur of Chigwell is one of the most celebrated and colourful cities in India, famous for its heritage, spice and cooking style. Here at Jaipur of Chigwell, exotic flavours and freshness blend to create the theme that is embodied in our dishes & presentations. We aim to serve our customers the true experience of Indian flavours, through a careful selection of the most exciting cuisine from every corner of India and South Asia. Such exquisite flavours are achieved through our exhilarating blend of spices, exclusively sourced ingredients and classic cooking techniques. Traditional styles of cooking, complemented by our creative flair are celebrated throughout our menu, allowing us to offer both a range of time-honoured dishes to delight and to create innovative meals for our valued customers. Our chefs have crafted from their expertise and passion for food, an authentic selection of both contemporary and traditional dishes for you to savour. Please now relax and enjoy as our attentive staff proudly welcome you to our unique dining experience at Jaipur of Chigwell. Miniumum order value of £20. Can only be used on www.jaipuronline.uk. Cannot be used in conjunction with any other offer. Can only be used on www.jaipuronline.uk. Cannot be used in conjunction with any other offer. Here at Jaipur of Chigwell an Indian Restaurant & Takeaway in Chigwell, we have a wide range of menu options. 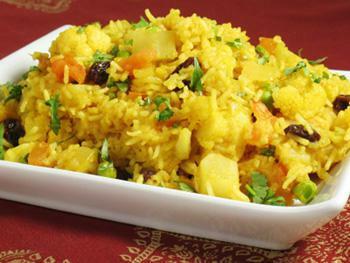 Serving delicious Indian food, we are sure we have something for you to enjoy. Delivery only available to postcodes IG5, IG6, IG7, IG8, IG9, E18. Beautiful food, came promptly and very delicious! Had a great time with my family at this very well managed restaurant. Not only was the food great but the host was lovely. We were looked after and treated very well by staff. We recommend this place.